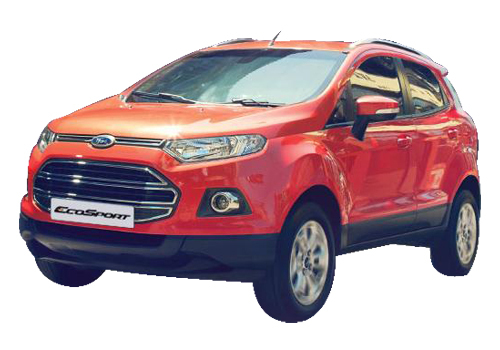 Is the wait for the Ford SUV Ecosport finally over? Is it really? Not on March 19 as it is the official launch of the car in China. 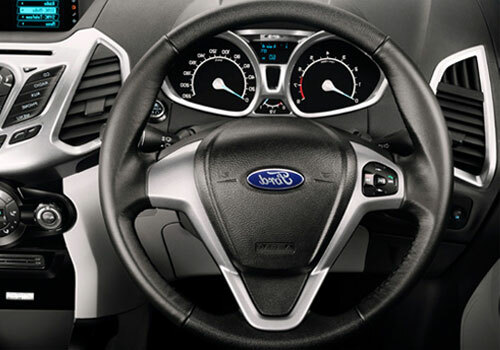 The Ford SUV is awaited since the beginning of 2012 and it is now over a year and the industry has written lakhs of words in praise of it but alas! the car is still weeks away from India launch. 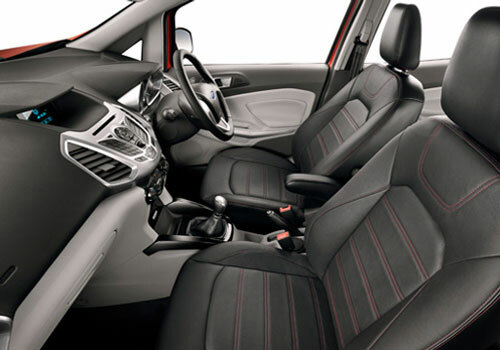 But it is believed that the China launch of Ecosport SUV will only near its India launch. In China, the car maker has made strategic ties with Changan Motors that will be marketing the Ecosport in there. It is believed that the car will have a great time in China, more encouraging than Brazil. But experts believe that India could be the best market for this SUV and the Indian sales numbers could fill Ford marketing experts with awe. Meanwhile, the car maker is making last minutes rehearsal for the upcoming launch on 19 March as this day is going to make history. 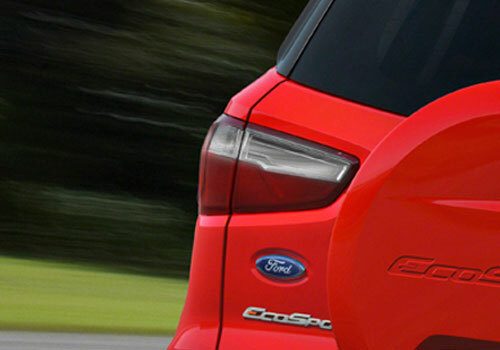 In India on the other hand, the car maker is busy with the Ford EcoSport Urban Discoveries Campaign as this is a promotional event that will be establishing much enthusiasm for this car. As per the latest reports, entries for the event are flooding in and marketing analysts are already amazed with the enthusiasm for this car. Most importantly, the price of Ecosport is what is believed to take it further in the segment. The Ecosport price is expected to be between Rs 7 lakh to Rs 9 lakh and at this price, the car will be beating the Renault Duster or the Mahindra Quanto badly, it seems. The presence of highly frugal 1 L Ecoboost petrol engine besides an option of diesel engine derived from Ford Fiesta, the car becomes the dream machines Indians were looking for after the Duster arrived. The car has a fortune in waiting in India and it is believed that the car maker will also like to explore fortune in China as well. More importantly, the car will be exported from India to as many as 50 destinations which mean that Ford India will be producing a large of number this car in the country.